"If churches just would have revival services once a year, then our denomination would recover evangelism." That was the adamant statement from an acquaintance a few weeks ago after hearing a discouraging report about how personal evangelism has dropped across the denomination that both he and I are part of. While I greatly respect my friend, and understand the value of revival services, having come to faith in one of them myself, I had to wonder if my friend's statement was actually part of the problem instead of the solution. Don't misunderstand, I am not against revival services. When a church schedules an old fashioned revival they normally bring in an outside speaker and hold nightly services for some period of time. The church members are expected to change their regular schedules and come to church every night during the length of the revival. The problem with that is that our culture has changed and the people who need to hear the gospel the most are OUTSIDE the church and are not coming to the special meetings like they did 25 years ago. The only way to connect to these lost people is to engage them in DAILY LIFE. So withdrawing from daily life for a week or two and gathering Christians together in a holy huddle is unlikely to result in much evangelism happening. When churches think that holding a week of special services is the main way they should do evangelism, then indeed, evangelism suffers. That is not to say that holding a series of special services is a bad thing. On the contrary, picking a theme or topic and spending a week or two with other believers learning how to digest that topic and apply it to our lives is of great value, and probably should be done by most churches. But it is more on the discipleship side of things, not evangelism. 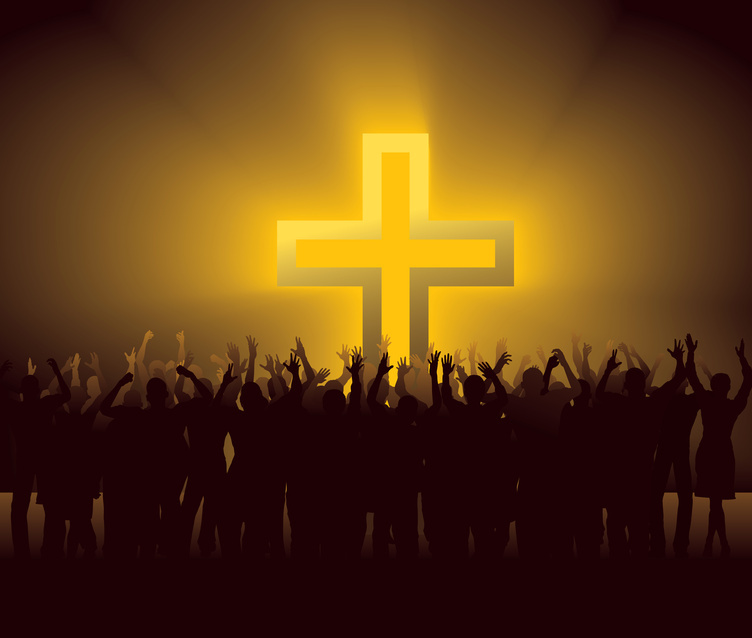 How can our churches become evangelistic? Revivals are not bad. But in our post-modern era, they are simply more effective at strengthening Christians than in reaching non-Christians. 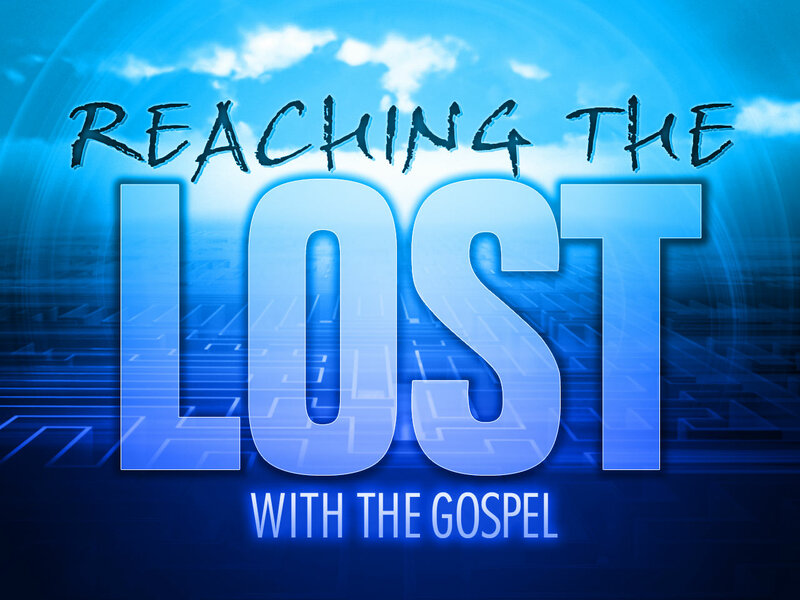 What ideas do you have to help churches recover an evangelistic spirit? I was talking to a friend the other day about evangelism. He said we all needed to adopt the Nike approach to evangelism. Having not heard of that type of evangelism before, I asked what he meant. With a chuckle, he said "Just do it." That was the slogan that Nike shoes used 30 years ago to promote the concept that everyone should wear their shoes and start exercising, not just high end athletes. The marketing scheme worked and three decades later Nike remains one of the most common shoes worn by people of all levels of physical activity. When we think of evangelism, far too many Christians think it is an activity reserved for paid clergy, or deacons, or perhaps some highly trained volunteer who lives in a spiritual bubble above the fray of regular life. But that is the exact opposite of what real evangelism is. Real evangelism is just a Christian sharing how his or her faith has impacted their daily lives. Every Christian should be involved in evangelism, no matter their position in the church. Here are seven easy ways for every day Christians to share their faith. Why not try one a day for the next week and see what happens? 1. Share your salvation testimony in five to seven minutes with a friend. 2. Share one example with a friend of how Christ did something in your life in the last 30 days. 3. Share one meaningful Bible verse with a friend. 4. Share one quote from a sermon or Christian song that you recently heard that impacted you. 5. Share a gospel pamphlet or flyer with a server at a restaurant or enclose it in an encouragement card to a friend. 6. Share something about Christ on social media. 7. Share a link to a great sermon by your favorite Bible teacher with a friend in a private message. Notice each of these begins with the word "share." The essence of witnessing is sharing the gospel with someone else in some way. If you don't like these list, make up your own list, but just do it! “Why Vermont?” I still get the question any time I tell someone where we moved to plant a church. They sound almost as surprised as we were when God called us here. I grew up in the suburbs of Atlanta and hadn’t lived in a rural area or a small town a day in my life. On top of that, my wife and I always wanted to take the Gospel to new frontiers and make Jesus known to a people who’d never heard the good news before. We assumed that desire God had placed in our hearts would lead to a life of missionary service overseas. 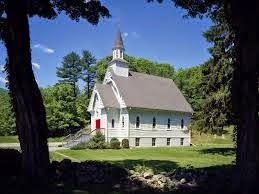 But instead of the call to un-Christian areas leading us overseas, or to a big city, God made it clear that we were to move to small town New England. Why? Because in addition to great skiing, beautiful scenery and quaint bed and breakfasts, Vermont was also the least religious state in the nation. When we came here, only 2% of the population even attended an evangelical church. 1. Our town was in greater need than we thought it was. We didn’t expect to be able to feel the spiritual oppression when we prayer walked the streets of our town. I didn’t expect for our pagan neighbors to call on the spirits of their dead ancestors when we were at their house to comfort them in the loss of their child. We frequently hear sirens traveling our small streets for yet another heroin overdose by a lost soul in desperate search of hope. Our town desperately needs Jesus, and most haven’t heard His Gospel in truth in their lives. 2. The field really is RIPE for harvest. Jesus promised us that the harvest is plentiful (Jn. 4:35), but looking back I don’t think I was truly believing Him to rescue people like He has. I was looking at the hardness of the soil, not looking to Him. But over and over again we meet people in whom God is already at work. Just yesterday I was hosting a seeker study in which three guys were present who had never been in a church building before in their life. Some said they’d not given much previous thought to God. By the end of our study of the Prodigal Son in Luke 15, a couple of the guys were saying “I want to ‘come home’ and start a relationship with God, but what does that look like?” Here they were, just waiting for someone to come tell them of God’s rescue for them in Jesus. God is at work in small town New England, and He is looking for faith that believes Him to do what He’s promised in these ripe fields. Please pray for laborers to join us in the work God is doing here. 3. The Spirit of God and the Word of God are sufficient for the work of God. Seeing Gospel fruit grow in small town England can be slow, tough work. Sometimes so slow that the temptation is to look at the size or maturity of the churches we shepherd and question our sufficiency as Gospel ministers. We’re even tempted to look at how to grow “our church.” But we’ve been reminded again and again that our sufficiency comes from the Spirit of God (2 Cor. 3:6), and that Jesus will build His church as we’re faithful to proclaim Him through His Word in the power of His Spirit (Matt. 16:18). As we do so from pulpits, in parks, around kitchen tables and wherever He leads us, His Kingdom will spread as disciples and churches are multiplied to the glory of His name throughout New England. Please join us in praying for faithfulness for those called to live as missionaries to small town New England, and that God would use His Gospel faithfully proclaimed to raise people to life in Christ. 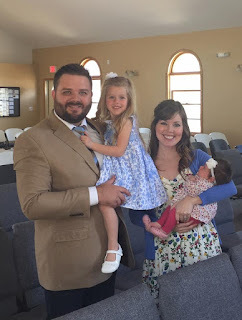 Ben Whittinghill is lead pastor of Rivertown Church, a church plant in Brattleboro, Vt.
As a Rhode Island native living in the Midwest in 2013, I often hoped to move back “home” to New England to be a light in a territory that is immensely dark. I can remember sitting at the insurance company in Wisconsin where I worked, dreaming about working in a church replant in one of the many old, white church buildings that dotted the landscape of my homeland. Little did I know at the time that God was going to place my family in a situation in line with these hopes and dreams. Over time, the Lord saw fit to bring an independent, but faithful, church along that offered me an internship in central Maine. The purpose of the internship was to equip, acknowledge pastoral giftedness and then send us out to a church to pastor in New England when the opportunity came about. After only a couple months of the internship, a church replant opportunity also in central Maine presented itself, and, to make a long story short, Windsor Christian Fellowship asked me to be their interim pastor, and eventually lead pastor, which I gladly accepted. I understand church replanting very simply: church replanting is bringing an existing but struggling congregation in line with the truths of the Gospel and the Word of God. To keep with the imagery of the word “replant,” we seek by God’s grace to uproot dead and lifeless traditions or processes and plant Word-based principles that will grow and display the glory of the God whose Word and Spirit are doing the work. The need for this kind of work is dire in New England. Strategically speaking, there are many (and I mean many) non-SBC churches in the state of Maine without a pastor. Recently I heard of one association in Maine that has about 20 pastorless churches. Many of these churches are not only pastorless, but they are also a generation from dying out. Unfortunately, their “old, white church buildings” will likely be turned into boutiques or antique shops like many others have in New England. 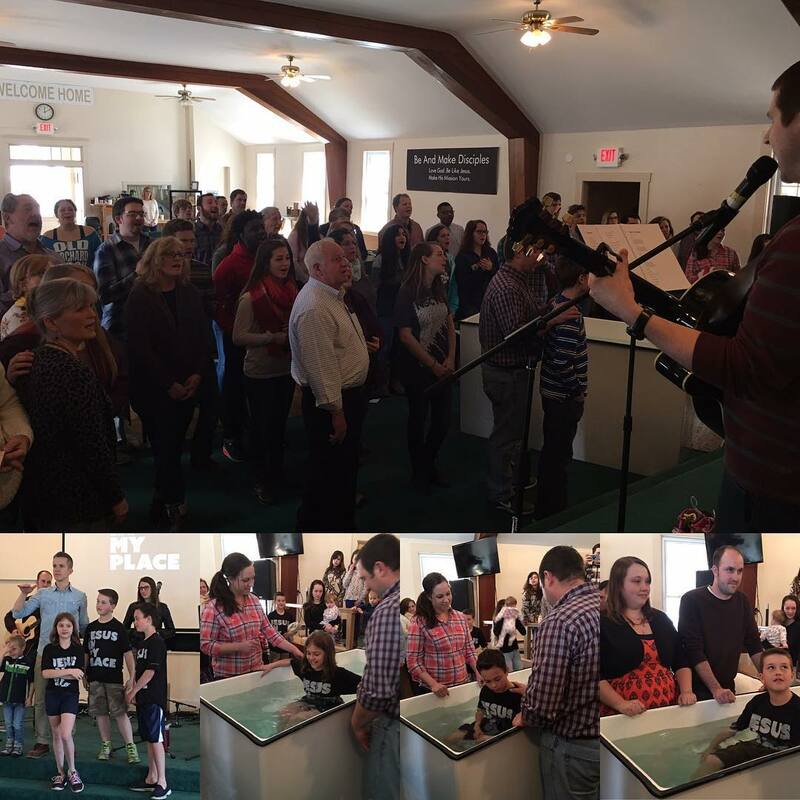 Our church here in Maine was not a Southern Baptist Church three years ago. They were, however, willing to explore the opportunity of joining the SBC. After meeting with the director of our former association, the leadership team that had been formed confirmed with me that it was the right and biblical choice to leave the association they had been a part of for 50 years. We soon began the process of joining the SBC, and we rejoice in how God has used the Baptist Convention of New England and North American Mission Board in coming alongside our replant and assisting in the many ways they have with prayer, financial support and training opportunities. Aside from moving into the SBC, over the course of the last several years our church has changed its name, adopted different bylaws, changed the leadership structure and “cleaned up” our membership roll, as well as many other smaller matters. Our hope, specifically in regard to our bylaws, leadership structure and membership has been to do as stated above: to bring our existing but struggling congregation in line with the truths of the Gospel and the Word of God. This has been our aim, and God has been faithful to do the work! I marvel at what He has done over the last several years, both in me and the congregation. The church’s attendance on Sunday morning has (approximately) tripled, folks are consistently stepping forward for membership, we’ve had baptisms each summer and the truth is, we feel that God is simply beginning his work in our little town of Windsor, Maine. What about you? Could you be reading this article at your workplace, dreaming about the opportunity of serving God in New England? I understand that not everybody is called to this kind of ministry full-time, but there are ways you could partner with church replants and replanters here in New England: notes of encouragement, prayer, financial support, joining a mission’s team to New England, etc. There are so many ways to get involved, and I pray that you will! 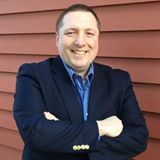 Brandon Dyer is pastor of Windsor Christian Fellowship in Windsor, Maine. You don’t have to be in New England long before you discover that the people of these fine states are very different from each other. Vermonters are not Mainers and are quick to tell you so, and Mainers are not the same as their Massachusetts ancestors. And all of the states are ready to tell you that they are not like Boston. We find ourselves here, seeking to plant churches with the Gospel, like John Chapman, known to most as “Johnny Appleseed,” planted orchards of trees years ago. Outside of Boston, New England sprawls into rich mountain land, gorgeous forests of colorful trees, and unique church-spired landscapes that define a region. Here, we plant the Gospel itself; here we plant hope found in Jesus Christ. The North American Mission Board has loudly and visibly declared its commitment to planting churches in 32 prominent urban centers across North American, including Boston. These efforts are making a difference in reaching the cities with the Good News of Jesus. But NAMB has not abandoned the rest of the region. 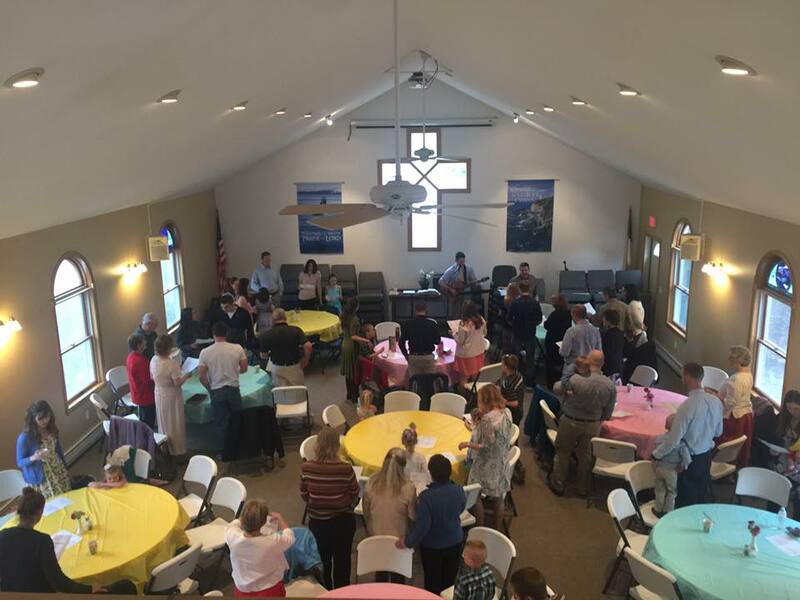 Rather, they have joined the Baptist Convention of New England in doing “whatever it takes” to impact all six states in rural, town and village, suburban, as well as urban areas. Here beyond Boston, they lean on us to take the lead, and to establish the practices and missional outposts that will demonstrate the love of Christ and His message of salvation. Here we apply ourselves to planting in ways that make a lasting difference in the fabric of New England. What are the keys to such a strategy outside of the city? What makes the rest of New England unique? Love/hate relationships. This starts with “the Hub of the Universe,” as Boston promotes itself. The remainder of New Englanders outside of Boston acknowledge the importance of Boston in their lives and to this region. Almost half of the sixteen million people in New England work in the metro Boston area, so it obviously impacts them economically. In addition, though, Boston impacts their lifestyle in how they spend their time and money, and attempts to add swagger through its attitude to influence their politics, their opinions, their norms and behaviors, as well. 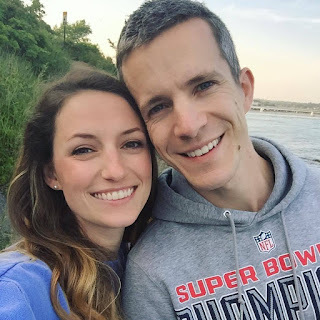 It is here that the “hate” side of the relationship comes to play; New Englanders don’t like to be told what to do or think…by anyone, including their “big brother,” Boston. Even though Boston may be right, the remainder of New England prefers to learn this on its own, rather than being told what how to act. This love/hate relationship extends to other things, too, including government, sports teams, economic engines (like WalMart or McDonald’s), and yes, even the church. Church planters have to be credible and patient to earn a hearing with the Gospel. Urbane Mentality. Though most New Englanders live outside the city, the city still lives within them. They are urban thinkers, and often invade the urban world for entertainment and opportunity. They have chosen to live apart from Boston or other urban centers, where many lived in previous years, out of personal preference. Yet, they carry their mentality, fed by their education and years of city experience, with them. This affects perceptions, and presents sophistication and intellectualism not ordinary in small towns and country settings across America. Here it drives the ability of planters to connect with the residents who live in the places where they serve. The More Local the Better. “Mom and Pop shops” rule the roost outside of the city. Why? Relationships, local relationships, that often span generations. This has a corollary in government, too. The town governments are more trusted than the state or the federal government. Local is trusted because it’s known, because it’s “us.” Big bureaucracies are met with suspicion and anger, since lives and livelihoods are at stake. Planters make inroads here by establishing autonomous local churches and reaching indigenous people to lead ministry efforts in the community. Rugged Individualism. Perhaps only the wild west values the rugged individualism of humanity like New England. From his thoughts to his focused determination, the ideal of a New Englander thriving against the elements and against the odds has driven the people of this region for centuries. Translated it means this: they don’t like to be told what to do; they prefer to find their own way. The challenge motivates them, the success satisfies them. For planters this means harsh weather or adverse obstacles will be met as challenges, not as insurmountable barriers. New Englanders pride themselves on finding a way to make whatever is necessary to happen. Beat of a Different Drummer. Because of the adversity our forefathers faced here in this region, they taught themselves to innovate. That meant being countercultural in the eyes of society, and even the world. Over time, they set the pace in many ways for our nation because they refused to conform and fit into the status quo. It shaped them into a frank and direct people who stay focused on the task at hand, regardless of public opinion or what others think about it. Church planters discover this out-of-the-box spirit, and the direct communication early in their experience with New Englanders. Unnerving at first, it becomes a welcome addition to the advancement of the Gospel through the efforts of the new church they establish. “Summer people.” This term is used of many New Englanders for those not from here. It is a term that originally spoke to the large masses of tourists who came here in the short, idyllic summer months, but has grown to represent those who have different values and desires than New Englanders, and hope to impose them upon the locals. “Summer people” are tolerated with some distain (see love/hate relationships above). Over time—and it will take time—the local people will allow planters and a new church to influence their lives. However, this can take decades or even generations. Planters who are in it to stay will find success as they establish their lives here. Finally, the value of perseverance is necessary in planting a church outside of the city. Every New Englander who has ever lived here knows that nothing comes easily or quickly in this region of the country. Crops take time to root in the soil, and the weather changes dramatically from season to season. The one who makes it here is the one who survives, who understands the rhythms of life, who perseveres through the difficulties that come. Relationships take time, too, but they are worth it, for eternity is at stake for precious people who need to know of Jesus’ great love for them. On farms and in town hall meetings, the people persevere to make decisions that affect their future. Planters will have to persevere in the same way to plant the Gospel, see it take root, and tend it well, for fruit to result. Today we are having great success also in planting churches here in New England outside of the metropolitan city areas. Church planters in Maine and Vermont, along with other rural areas, are seeing many churches started and new disciples made as the Gospel is planted. It has taken decades of hard work, and diligent, determined commitment to the call of God, but many have responded. As Robert Frost, the New England poet once said, “What is required is sight and insight -- then you might add one more: excite.” God is giving us that excitement for what is happening in New England; could He be calling you to join us? 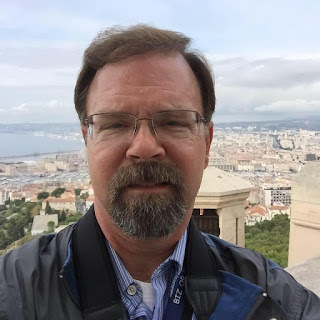 Dr. David Jackson is the BCNE's church planting director/strategist. “I love church planting, but the big city makes me nervous.” That was what a pastor recently told me as we sat together at dinner. He serves a well-established traditional Southern Baptist church in the Bible Belt. But he had heard about the great need in the North for new churches and wanted to be involved. He had spent several days in one of the largest cities in our region but just knew in his spirit that serving there was not something he or his church would be comfortable doing. He wanted to know if we had other options in New England, especially ones in small towns. I was happy to share with him numerous examples of small towns across our region that need new churches. Our national denomination is currently focused on reaching 32 of the largest cities across our nation. 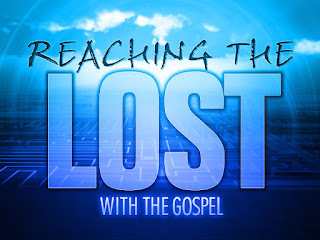 This is a focus I support because the spiritual lostness in those cities cries out for the Gospel to be revealed to them. But not everyone is called to plant a church in a city. Thankfully, there are many other options for those who are not called to the city. Nearly half of America’s population lives in small towns, and many of those towns also need a gospel preaching church planted. In our quest to reach the city, we must not forget the small places. Jim Egli, Leadership Pastor at the Vineyard Church of Urbana, Ill., has identified a number of reasons to plant a church in a small town. He points out that it is easier to get people’s attention in small towns, whereas in big cities it is hard for a new church to get noticed. He also points out that it is easier to reach families and networks in small towns because people’s lives are more interconnected. Egli says “When someone comes to Christ in a small town this often influences an expanding number of people because of how closely people are tied to one another.” From the practical perspective, Egli points out that it is often cheaper to plant a church in a small town because real estate prices are so much less than in many urban areas. I am thankful for Jim’s insights. Take a moment to read his full article. But without question, the two strongest reasons to plant a church in a small town are that people in those places need Christ and Christ has called us to go to them. Though demographics make it clear that our nation’s urban areas are growing faster than many less populated places, those who still live in out-of-the-way corners of our land need Jesus just as much as the young man at the coffee shop in a gentrified urban area. Let each of us examine our own hearts and listen to the voice of the Holy Spirit and then respond by either planting, or helping to plant, a church in a town where God has called us, regardless of its size. Father's Day was first suggested by Sonora Dodd in 1910 in Spokane, Washington. Her father raised her alone because her mother had died when she was young. When others were celebrating Mother's Day, she could not take part since she did not have a mother. She wanted a similar event to honor fathers so she could express her deep love to the father who worked so hard to raise her alone. 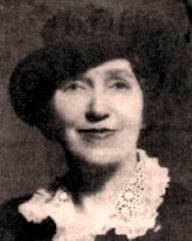 She originally planned to celebrate the day on June 6 but the ministers in town who had agreed to help her with the project needed extra time to prepare special Father's Day sermons so they selected the 3rd Sunday of June. We still celebrate Father's Day on the third Sunday of June each year. Mrs. Dodd died in 1978 but was pleased that Father's Day had become a national celebration before her death. We must decide if we are willing to accept God's plan and work with it or if we want to fight against God's plan. It’s all mine anyway. Why should I give? Counter-point (CP): Everything we own is actually God’s (Ps 50.10, Ps 24.1). I give elsewhere. This is the person who counts his giving to secular causes, his time, or paying for his child’s Christian school tuition as his tithe. CP: Do causes around the purposes of God get the lion’s share of your giving? 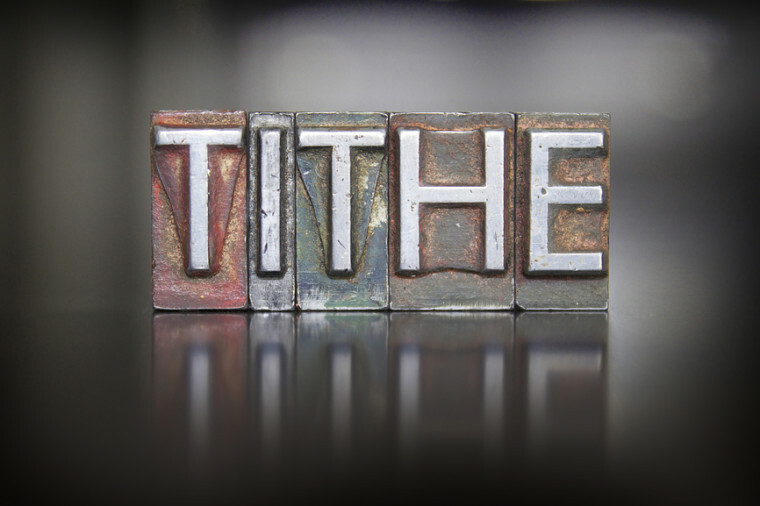 Tithing is not in the New Testament. This is one of the most common. CP: When Jesus fulfilled the law, He didn’t revise spirituality downward. God will provide through other people. This person believes that other people will give to support the cause of Christ in their church. CP: God chose to release His resources through all believers. My gifts don’t really count. This person thinks that because he can’t give much, his giving really doesn’t matter. CP: Don’t minimize the size of any gift (recall the story of the poor widow in Mark 12.41-44). I don’t trust preachers. This is understandable due to the few high profile ministers who misuse God’s money. CP: If you lead a church, make sure you instill the highest standards of stewardship and accountability. I only give to projects I like. This is the control freak who only gives to projects he or she can designate funds to. Some people in this category even hold back their giving in their church because they haven’t gotten their way. CP: Trust your church leadership to wisely manage God’s money. I have no control over my finances. My husband does. In this case (and it’s almost always a wife in this position) her husband controls the finances and although the wife wants to give, he prohibits it. CP: Rest in the Lord, He knows your heart. I will tithe when I can afford it. CP: If you wait you probably never will. If you wait to give until you can afford to, you probably never will give. Research shows that contrary to what we might assume, the more money a person makes, the less percentage they give. I’m afraid to. These people honestly fear what might happen to them or their family if they give. CP: Step out in faith knowing that God promises to meet your needs. What reasons have you heard people use to justify not giving or tithing? This article was originally posted at http://charlesstone.com/top-10-reasons-people-dont-tithe/#comment-3352190597 and is used with permission. Charles and his wife Sherryl have a heart for pastors and pastors’ wives. They have taught hundreds of pastors and their wives in the United States, Canada, Nicaragua, Colombia, Haiti, Cuba, and Mexico. Charles is the author of 4 books – Daughters Gone Wild – Dads Gone Crazy (W Publishing/Thomas Nelson, 2007), 5 Ministry Killers and How to Defeat Them (Bethany House, 2010), People Pleasing Pastors: Avoiding Pitfalls of Approval Motivated Leadership (Inter-Varsity Press, January 2014), and my newest book, Brain-Savvy Leadership: the Science of Significant Ministry (Abingdon, 2015).